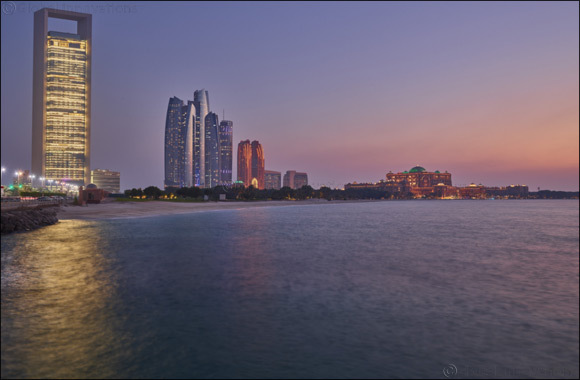 Abu Dhabi, 19, September 2018: Abu Dhabi has been named the safest city in the world for the second year running by Numbeo, a website that curates and collates data to develop the world's largest user-contributed database about cities and countries worldwide. Surpassing more than 300 cities across the world, including Tokyo, Japan, Basel, Munich, and Vienna, the UAE's capital has once again topped the list as the most secure city in the world, with the emirate's safety index rising from 86.46 points for the first half of last year to 88.26 points during the first six months of this year. The index ranked 338 cities globally and is an estimation of overall safety levels in any given city or a country. Established in 2009, Numbeo is a collaborative online database which enables users to share and compare information about the cost of living between countries and cities.